The 11th round of the UK’s leading motorsports events, the FIA World Rally Championships hits Wales 4th - 7th October 2018. It’s widely recognised that Wales has some of the finest rally stages anywhere in the world. The spectacular scenery and landscapes of North Wales will again provide the perfect backdrop for Wales Rally GB RallyFest stages. Set against stunning backdrops such as the Snowdonia National Park with the final at the awe-inspiring Great Orme where cars will race into the streets of Llandudno. For more information and to book your tickets for Wales Rally GB click here. Chester is the perfect base for you to enjoy Wales Rally GB - just 1 hours drive from Llandudno and at the edge of the Snowdonia National Park; enjoy historic Chester together with the Victoriana of Llandudno for a perfect weekend away. Click here to choose your perfect stay or T: 01244 345454 for more information. 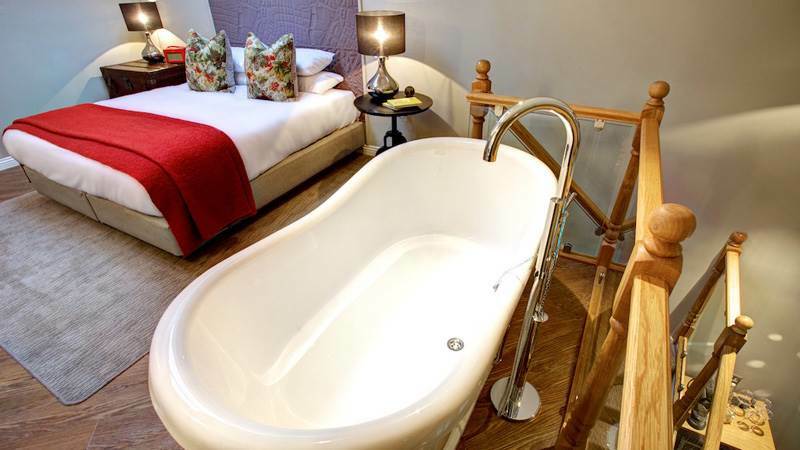 Everyone is looking for the best Chester hotel deals and offers so we’ve put together some of our guests' favourite experiences and packaged them up as the perfect stay just for you! 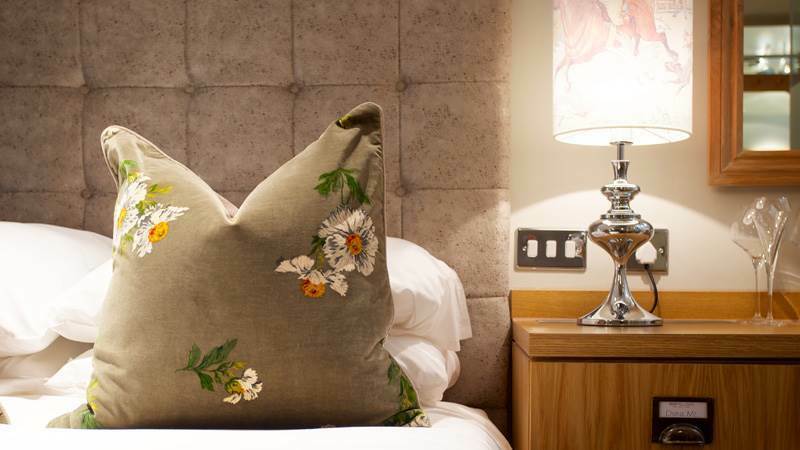 If you're looking for a wonderful boutique hotel in Chester with dinner, days out, nights in, fizz, full bellies - click on our special offers to find out more and to make a booking.